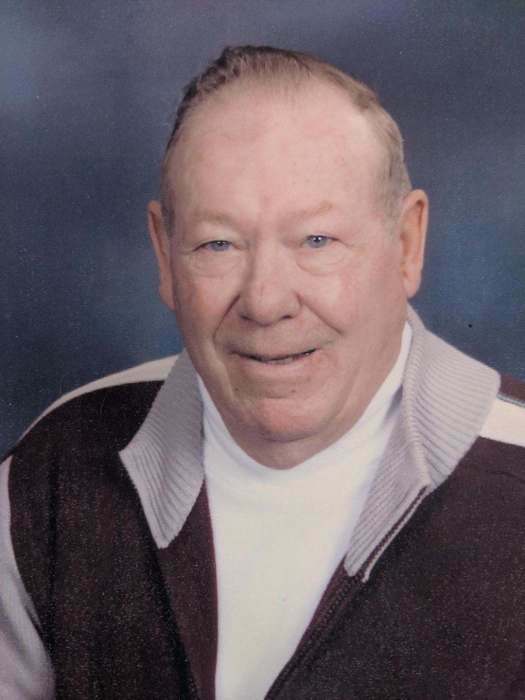 Donald L. Stewart, 91, of Washington, IL passed away at 9:43 pm Wednesday, January 30, 2019 at Heartland of Riverview in East Peoria. He was born on September 11, 1927 in Virginia, IL to Latney and Wilma Waggoner Stewart. He married Norma Eckberg on September 18, 1948; she preceded him in death on January 2, 2003. Surviving are his children, Donald (Barb) Stewart of Franklin, TN, Peggy Mishler of Washington, Doug (Kathy) Stewart of Deer Creek, Dan (Sheila) Stewart of East Peoria, Kathi (Rob) Andresen of Ruckersville, VA, and Debra (Bryan) Eeten of East Peoria; 14 grandchildren and 22 great-grandchildren. He was preceded in death by his wife, four grandchildren, and a brother. Donald proudly served his country during World War II as a Navy Seabee. He later retired from Caterpillar Tractor Co. in 1982, after 39 years of service and was a longtime member at Faith Lutheran Church. He loved going out to eat, visiting museums, and studying history. He was an avid Cubbie fan and loved finishing jigsaw puzzles. Most important to him was his family, especially his grandkids. His family would like to thank the staff at Villas of Hollybrook, especially Wanda and Teresa, and the staff of Transitions Hospice, especially Brittany and Teresa, for all the love and care they have provided. Memorials may be made to Multiple Sclerosis Society in Monica Tucker’s name. 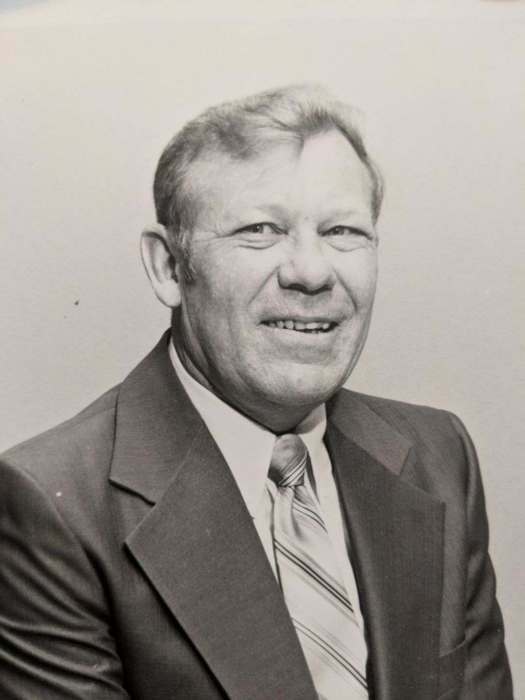 He was a member of Glad Tidings Assembly of God in East Peoria where his funeral service will be at 11:00 AM Saturday, February 2, 2019. Visitation will be two hours prior to the funeral at the church. Pastor Fred Doughty will officiate. Interment will be at Glendale Cemetery in Washington.